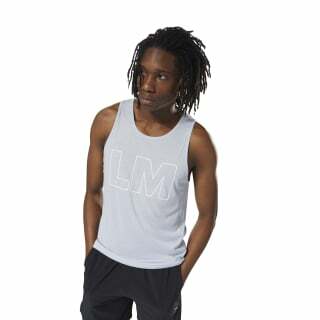 Sport a classic LES MILLS™ look at your next strength or cardio session. 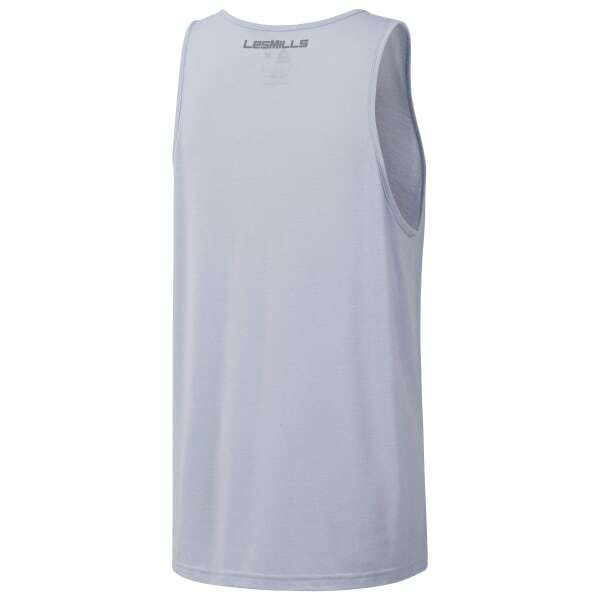 A relaxed fit and sleeveless construction allow you to move freely. Comfy Supremium fabric helps keep you comfortable and in the zone.